Files in PDF form are some of the most commonly-used documents today. Sending PDF files is necessary when sharing documents via email, signing official forms, or in some cases, even submitting job applications. Whether you use PDFs for everyday tasks and documents or if you run your own business, using scanning software is essential. 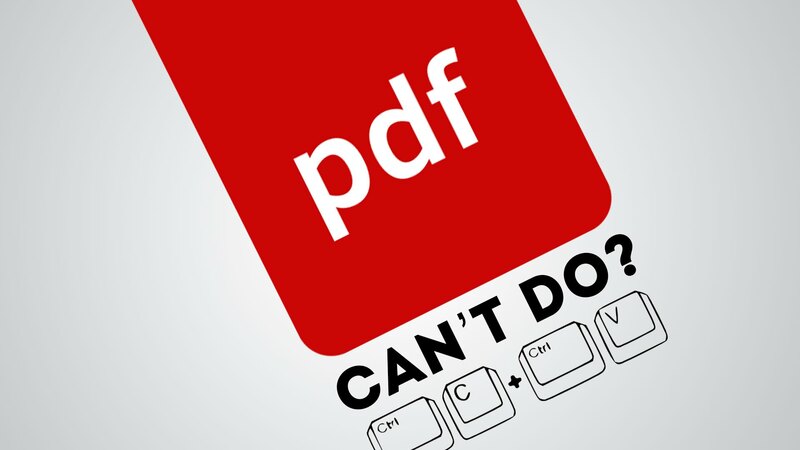 What is Scanning Software for PDF Files? PDF scanning software allows you to quickly scan and save documents using a traditional scanner while converting the files into traditional PDF format. When you scan a document or file using a traditional scanner, the final output often results in a .JPG, or .PNG file. PDF files are widely accepted and easily read on all types of devices from desktop computers to iOS and Android smartphones, making them one of the most versatile universal solutions when sharing and sending documents electronically. Using scanning software with PDF files in mind helps to expedite the scanning process without losing any quality once the scan is complete. Who Can Use Scanning Software? PDF scanning programs are not only ideal for business owners and entrepreneurs. The software itself is extremely beneficial to individuals who keep track of financial statements, hospital records, and other important household information. Putting scanning programs to use does not require in-depth technical skills or knowledge, allowing just about anyone with a working computer and scanner to take advantage of all of the features scanning PDF software offers. Have you ever scanned a document in hopes that your scanner would convert the page into a text document? Using a scanning software that specializes in PDF files, ensure all of your documents are searchable and easy to copy text from, allowing you to work more effectively and efficiently. Using software designed with PDFs in mind helps facilitate the process of scanning a large number of documents. Rather than manually scanning each individual document yourself, use scanning software to plan for bulk scans while also implementing automatic file-naming. When you want a solution that helps to save time while maximizing productivity, consider a scanning program designed for PDF conversions. Scanning documents and files using a traditional scanner requires you to manually select a save folder with each individual scan. Using software designed for bulk scanning and PDF conversion allows you to set one location to save all of your scans for easy access. Additionally, scanning PDF software also provides a full “file cabinet” for even more thorough organization and saving options. Using the file cabinet allows you to keep track of all types of scanned documents, files, slideshows, spreadsheets and more to eliminate the stress and headaches that come with manual organization. When you scan a large number of documents and files regularly, investing in scanning software designed for PDF files is a must. With the right PDF software, maximize your productivity while storing and organizing all of your documents simultaneously without more effort on your end.